College/Conservatory, High School, Middle School, and Adult Horn Enthusiasts of all kinds. Horn Ensemble playing opportunities, Master Class playing opportunities...........it'll be a Hoot! SPOILER ALERT..... 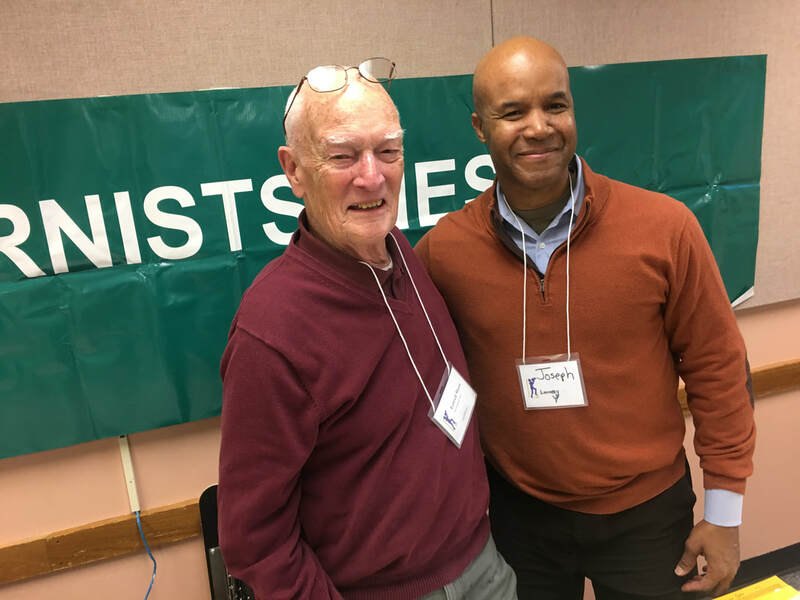 I will be collaborating with TED THAYER, former long time Principal Horn of the National Symphony Orchestra, Washington DC, and former teacher of MANY current major symphony orchestra horn players. Mr.Thayer is also an accomplished Pianist! He will be the pianist for my recital! I will also be collaborating with one of the most talented, new, young, rising stars in the music world: EMMA TYME, we will be performing one of her many original compositions "Stars In The Sky"
from her CD "Where The Pavement Ends"
I describe Ms. Tyme's music as Blue Grass/Country/Folk settings for horn(s), voice and chamber ensembles. SPOILER ALERT..... Emma composes, writes lyrics, sings, plays horn, and many other instruments.......and does it all exceedingly beautifully! The Young American Composer Thomas Joseph will be attending HORN DAY! 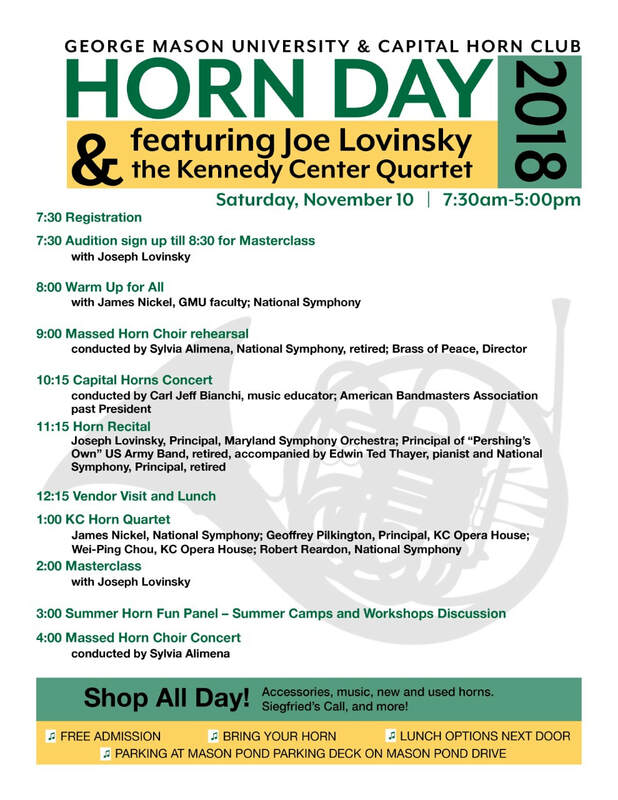 With that in mind, Ted Thayer and I have decided to perform the WORLD PREMIERE of (the 1st movement of ) Mr.Joseph's Horn Concerto: Concerto Dystonia at the 2018 GMU HORN DAY!!! Bring your Horn, I just might add some audience participation ? hmmmm??? AARON COPLAND, Appalachian Spring featuring photographs by Dr. Ira Lourie and student photographers from across the region as part of a collaboration with Washington County Public Schools. July 23 @ 6:30 pm - 8:30 pm FREE collaboration across multiple states has resulted in the creation of a new piece of music celebrating the spirit of the Haitian people – violist Robin Fay Massie and hornist Joseph Lovinsky will be premiering Chase Jordan’s Atlantic Opalescence III: Terror and Rebirth of the Sea at the inaugural Tidewater Brass Institute (www.tidewaterbrass.com). 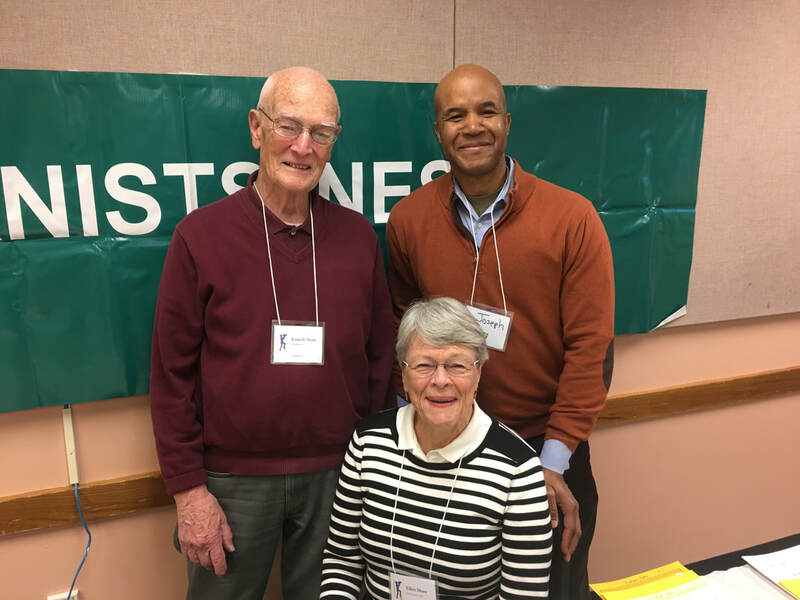 Joseph Lovinsky and Robin Fay Massie bring a life to the music performed on stage that shows their clear dedication to the music and art presented in concert – both with Jordan’s world premiere and the rest of the program. July 9-14: annual Running with the Bulls-Pamplona Spain ! July 7; Join over 30,000 of your closest friends for the Maryland Symphony Orchestra's 2018 Independence Day Celebration at Antietam National Battelfield, complete with a HUGE fireworks display, and the 1812 Overture with Live Cannons provided by the Maryland National Guard! June 10-12: Performing with Roger Daltry and THE WHO at Wolf Trap. This should be pretty awesome.....perhaps Epic! WHAT IS "PLAY WITHOUT LIMITS" ALL ABOUT? Playing without limits is a state of mind. Do not limit your playing to what you've been told the horn can or can not do. Develop unlimited technique, unlimited endurance, unlimited dynamic range, and unlimited tonal colors. Then use all of these tools to express yourself fully, and to be Bold in your interpretations. You'll never know how far you can go, unless you try to go too far. Play with Conviction, Play with Passion, Play Without Limits! Contact us about hosting a "Play Without Limits" clinic.